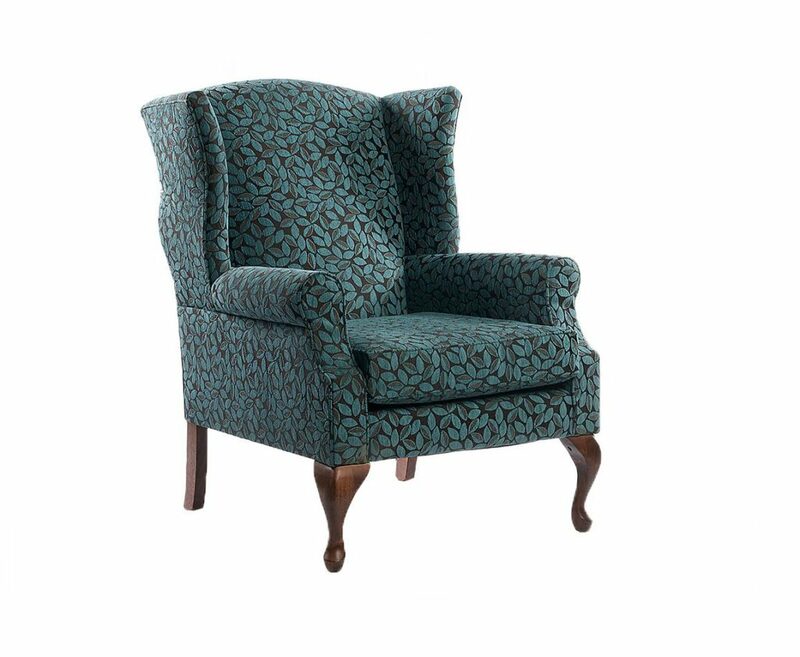 The wing armchair Excelsior simply radiates comfort. Solid Timber frame fully upholstered with high density foam. Solid Tasmanian Oak legs stained to colour match with 2 pack lacquer finish. Two seater and matching footrest available.